It’s kits off at the Mayflower this week as the West End smash, Calendar Girls, visits Southampton’s Mayflower Theatre this month. With a score from someone called Gary Barlow (hmmm, that name sounds a bit familiar) and starring Fern Britton, Anna-Jane Casey, Sara Crowe, Karen Dunbar, Ruth Madoc, Rebecca Storm and Denise Welch, it’s a wonderful mix of uplifting comedy, musical fun and a dose of daytime television all in one show. If you fancy a nostalgic-filled trip down memory lane, then head over to the National Trust’s Mottisfont for an exhibition all about a little girl and her pudgy pony. The illustrations by Norman Thelwell were a snapshot into the life of Penelope and her horse Kipper, but also tell the story of the ups and downs of life in the countryside. 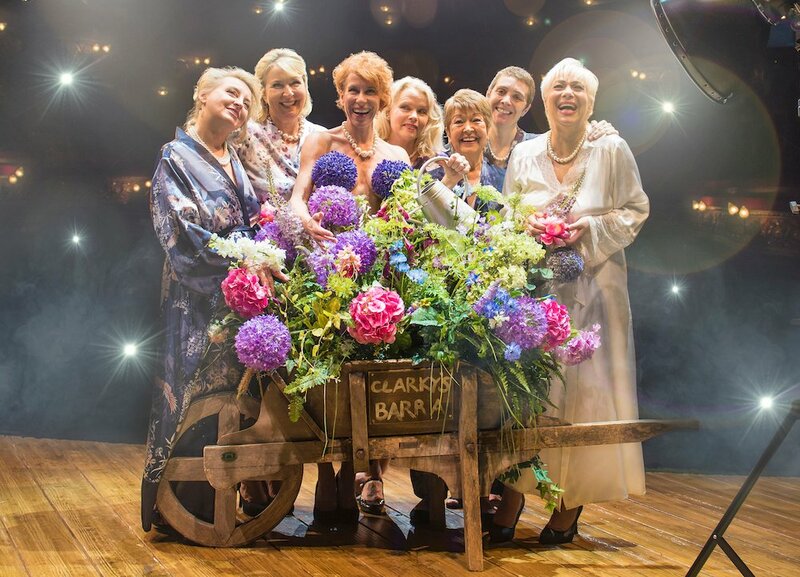 As a daytime TV darling and now treading the boards in Calendar Girls, Fern Britton is a British household name. In this special evening event, Fern will be talking with the audience about her life, career plus the charity work she takes part in. Bringing Pink Floyd to the biggest screen imaginable, Dark Side of the Moon is transformed by the addition of superduper lights and lasers. Lay back and enjoy the classic soundtrack with an immersive show in this often sell-out event in Winchester. Out with the old and in with the… old? The team at Grandma’s Attic hold excellently curated antiques and vintage markets around the south coast and this month it’s heading to Lymington. For 50p entry, you’ll be able to discover long-lost gems and glam up your home with fantastic antiques. If you’ve got the New Year itch to reinvent your home then it’s worth checking out this homebuilding and renovation convention. With a huge range of exhibitors, including interior designers, home audio specialists and architects among others, you’ll be able to get some major inspo and contacts for creating your dream gaff. The Island gets a bit highbrow this weekend with the return of Project:Opera to Newport. With a collection of arias from productions such as Tosca, Traviata, Boheme, you won’t need to head to the mainland to enjoy some beautiful culture this weekend. Fancy a spot of British eccentricity in the name of booze? Yes, please! 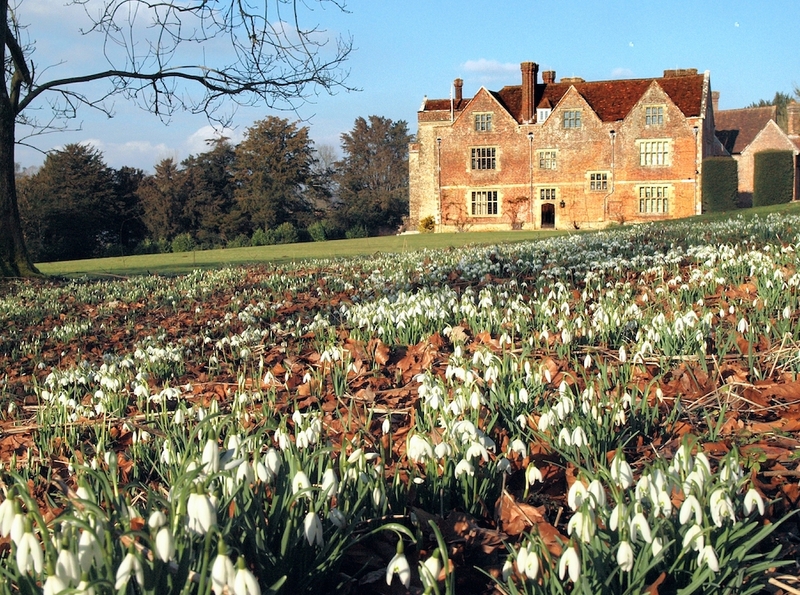 Follow the torchlit procession to the orchards of Chawton House and experience the traditional songs and incantations sung to the trees to help them produce a good harvest in the year ahead. A bit odd, yes but all in the name of cider. And there’s hot soup after the main event.